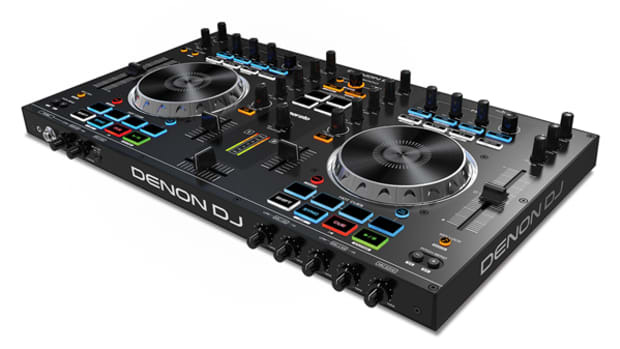 Denon DJ Division has officially just announced that their new Media Controller, the Denon DN-SC2000 is available for sale at retail stores everywhere. 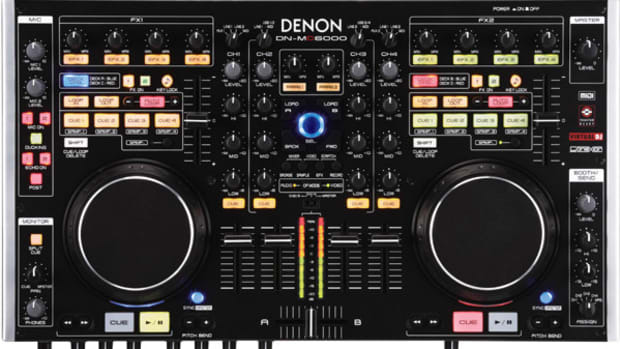 I had the pleasure of being one of the first people to ever use one on the day they were announced at the Denon Booth at the Atlantic City DJ Expo this past summer. 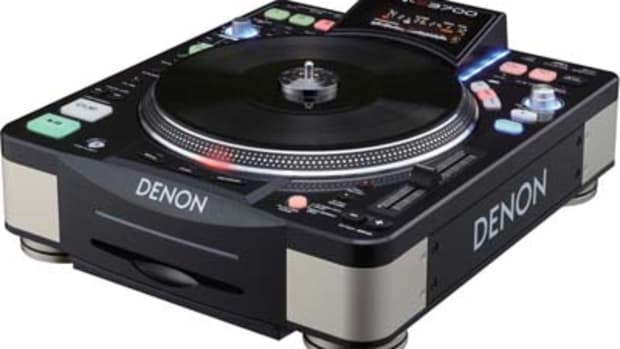 The Denon DN-SC2000's are what I like to call, "mini-media-players" that pack a HUGE punch. 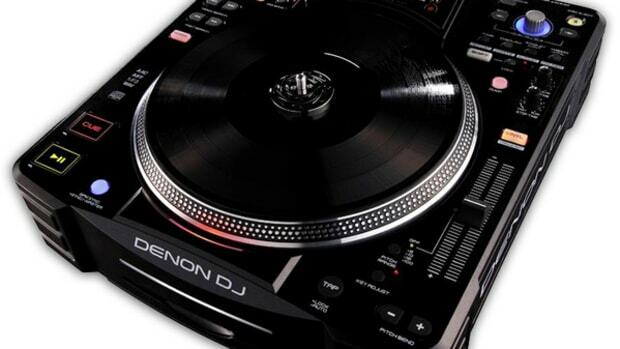 to check out our video coverage and read on for the official Press release with pricing details! 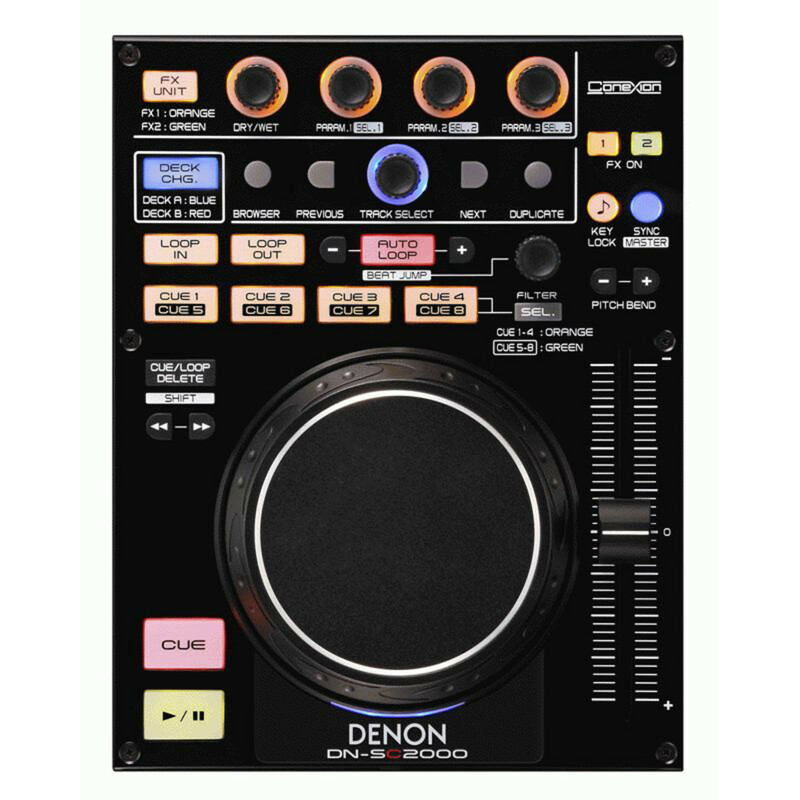 I was finally able to get my hands on a Denon DN-MC6000 Digital Media Controller thanks to our new DJ Equipment Partners American Musical Supply. 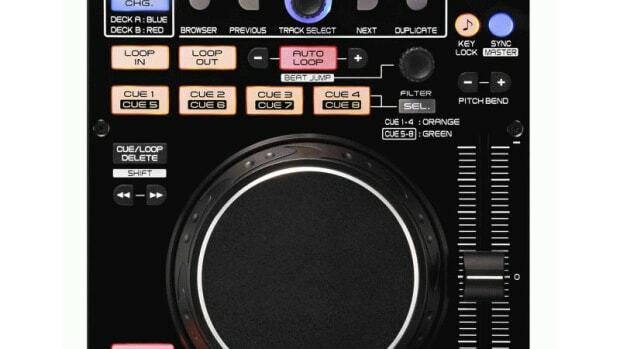 This NJ-based company came through for us so we can give you all the information and review materials that you need to make the right purchase decisions regarding your future DJ MIDI controller needs. 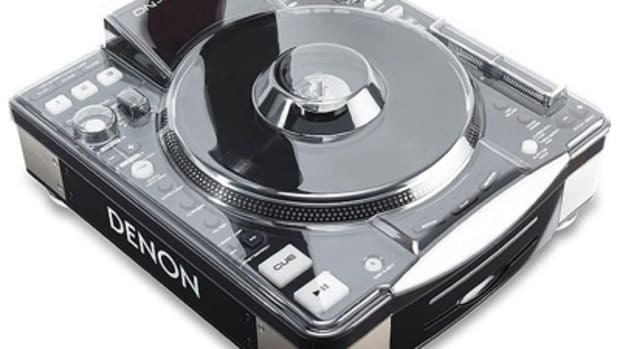 The Full Review video is already complete, but for now, we'll hit you with this teaser unboxing and first impressions video.